Up to £20,000 per annum (pro rata), dependent on age, experience and qualifications . Additional payments of £35/night for overnight duties. 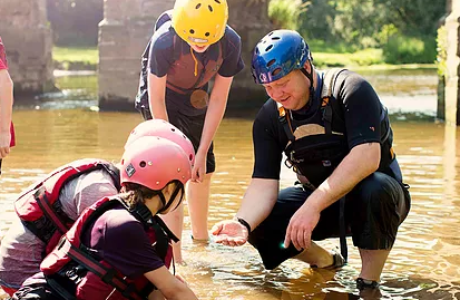 A great opportunity for outdoor instructors at our outdoor education centres in Staffordshire. We are an exciting business with a great pedigree and a promising future! 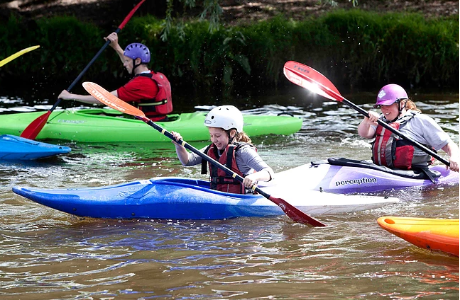 The centres, located at Standon Bowers, Chasewater, Shugborough and Laches Wood all offer unique characteristics with exciting and innovative products being offered to a rapidly expanding customer base from schools to youth groups, major charities and NCS. In addition to the centres, we also run a summer only Wilderness Academy based in an idyllic woodland with access to a country park for an immersive outdoor experience. This is a highly motivated company with a well-qualified and experienced staff team that shares a clear view going forward of growth and diversification, delivering the highest quality outdoor education in a sustainable and commercial way. Working pattern: 37.5 hours on a 5 out of 7-day rota including some evenings and weekends. Be able to effectively plan and deliver high quality outdoor educational sessions with an emphasis on safe practice, learning outcomes and a high standard of customer service. Deliver a full and wide range of both centre based and off site activities (qualification dependent). Work as part of the team to ensure the centre, staff and customers comply with H&S requirements/regulations and local working practice. Further their experience in their range of outdoor activities both in and out of work time to fulfill NGB award and CPD requirements. Be reflective in their practice, looking for continuous development and improvement in both their own and the centres provision of an outdoor education experience. 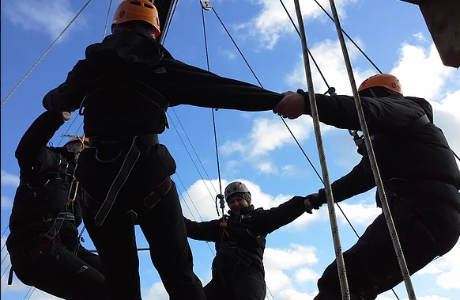 Experience working with young people in the outdoors. Current and passionate in engaging in a range of outdoor activities. Relevant experience working in a residential outdoor education setting and delivering outdoor education programmes (desirable). Enhanced DBS and suitable references will be needed for this role. 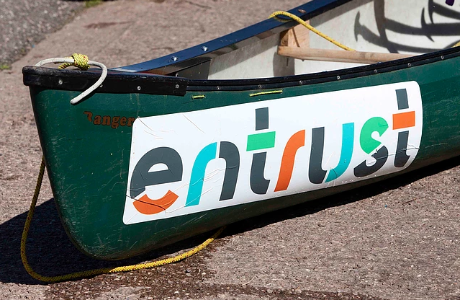 Entrust is a highly motivated company, with a well-qualified and experienced staff team that shares a clear view going forward of growth and diversification, delivering the highest quality outdoor education in a sustainable and commercial way. We believe that every young person should be encouraged to venture outside more and explore the natural world around them. 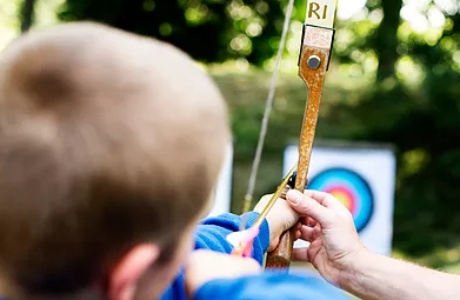 Our fully immersive outdoor activities are designed to promote health and physical well being whilst nurturing curiosity and fascination in the natural world. 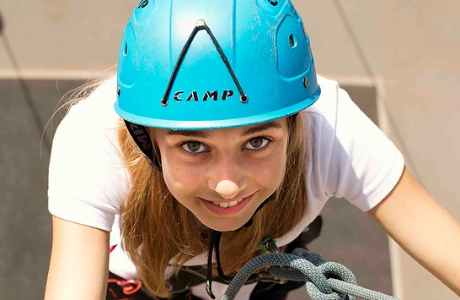 Young people will have the opportunity to challenge themselves, grow their confidence and develop key life skills. In addition to the centres, we also run a summer only Wilderness Academy based in an idyllic woodland with access to a country park for an immersive outdoor experience.